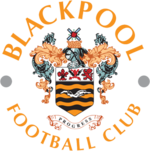 The current Blackpool FC crest is another one of those football badges which don’t need an awful lot of explanation, the football club simply use the coat of arms of the town. 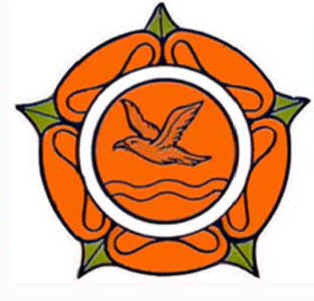 The crest depicts waves and a flying seagull, representing of course the fact that Blackpool is a seaside town. On the top are the four sails representing a windmill of which there used to be lots of along the Fylde coast. The motto on the bottom is “Progress”. 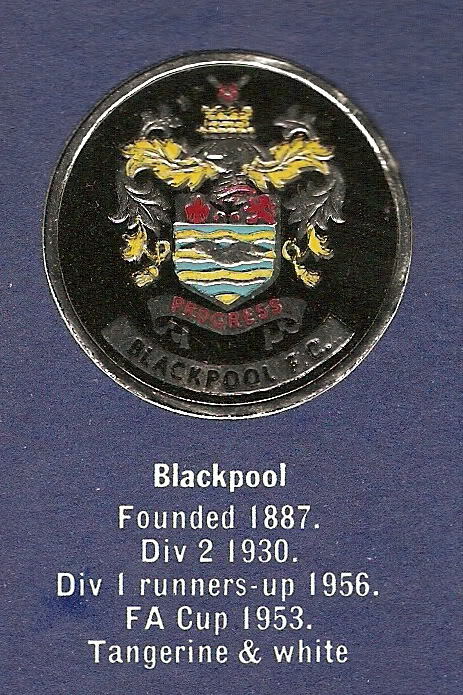 The town crest in its present form came into being in 1899 and has been used fairly consistently by the football club throughout its history. There have been occasion however when the football club have used a different badge on their actual shirts, a couple of examples of which are shown below. 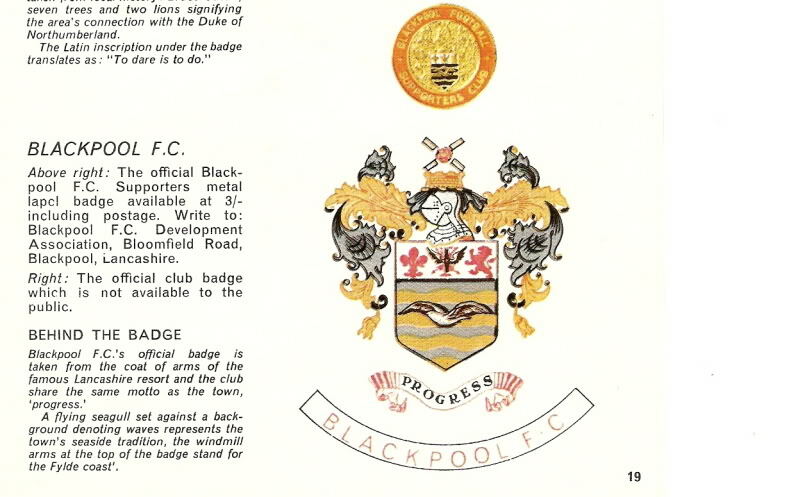 We have found another version of the badge which was given away by Esso as part of a promotion in the early 70’s. We actually have these for sale on our Footybits site here. 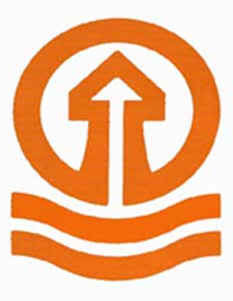 We don’t think this was an official change in the design though and was perhaps just artistic licence by Esso. of course if you know different please let us know.